Technology has transformed our relationship with culture. 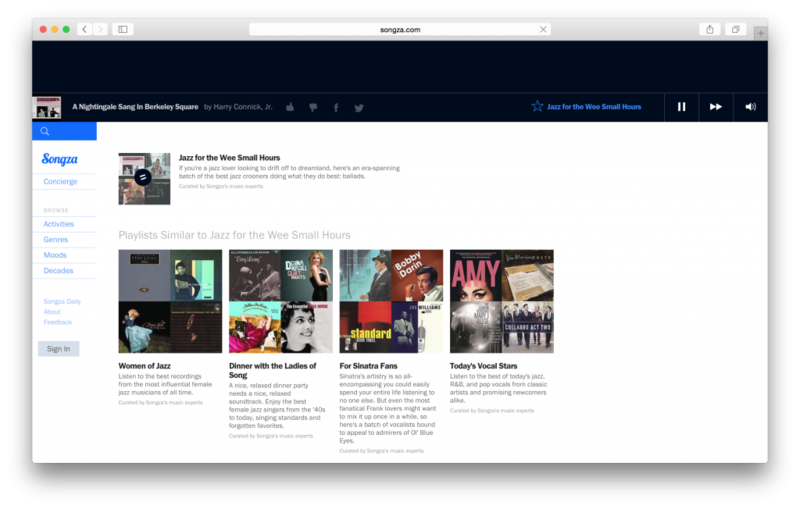 And music—which is more accessible than ever—is the perfect example of how much things have changes. 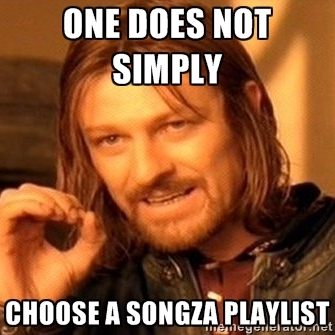 Although there are many music streaming platforms, Songza remains in a class of its own. 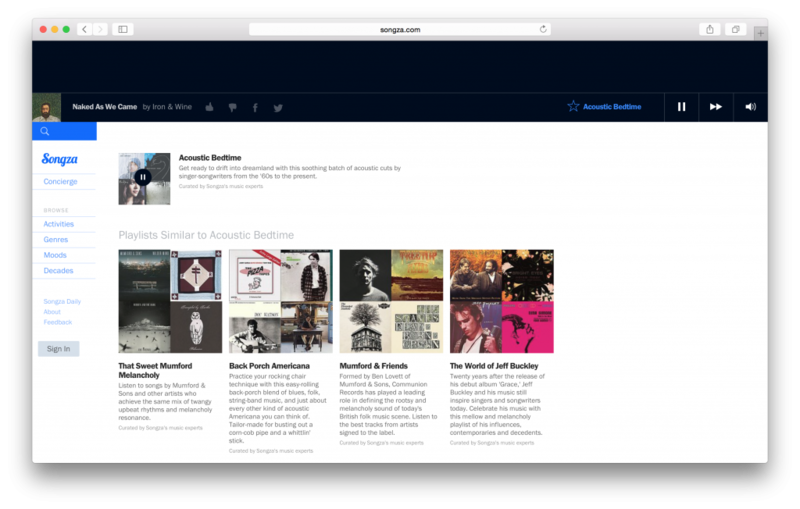 Launched in 2007, this web service has something for everyone, with an incredibly eclectic selection of music for every musical preference and time of day. We’ve put together a little selection of great playlists tailor made to help you drift off. Wanna share an intimate moment with your Fleep mattress? Then check out the “Acoustic Bedtime” playlist! Featuring some of the most incredible voices from the 60s through to today, it’s a lovely way to slip into slumberland. Among the artists ready to lull you to sleep are Norah Jones, with her sweet “The Nearness of You,” and Jack Johnson, with his smooth, suave voice. 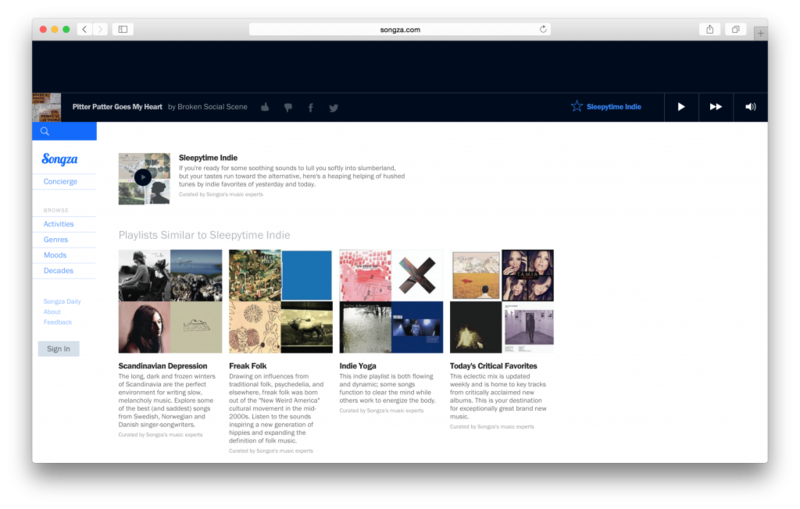 Songza is well known to indie music fans. There are lots of great discoveries to be made on this platform, so don’t hesitate to share it with your friends. After a long day at work, cue up “Sleepytime Indie” and make a cuddle date with your faithful blanket. Chill to the sounds of The Feast and the rhythms of Nils Frahm and appreciate all the subtleties of indie music. As your grandfather probably told you, sleeping is sacred! So in place of catching a nap on the front porch at the ole’ family home, share some quiet time with your bed and tune in to the songs your grandpa used to listen while rocking in his chair. 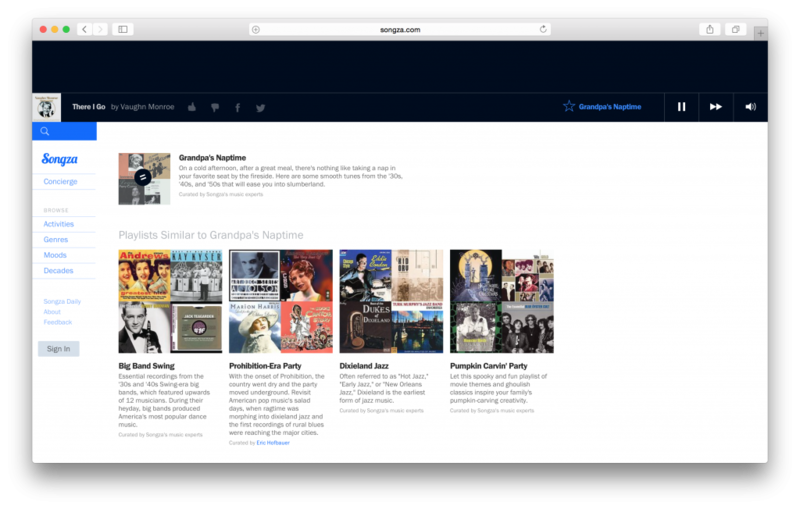 The “Grandpa’s Naptime” playlist takes you back to the 30s, 40s, and 50s with a nostalgic selection of mellow tunes from the likes of Doris Day and Perry Como. The perfect after-dinner soundtrack for sitting around the fireplace after a nice family dinner! Who said that hip-hop wasn’t relaxing? Orchestrated by legends like NAS and Wyclef Jean and their successors (Drake, Big Sean, etc. 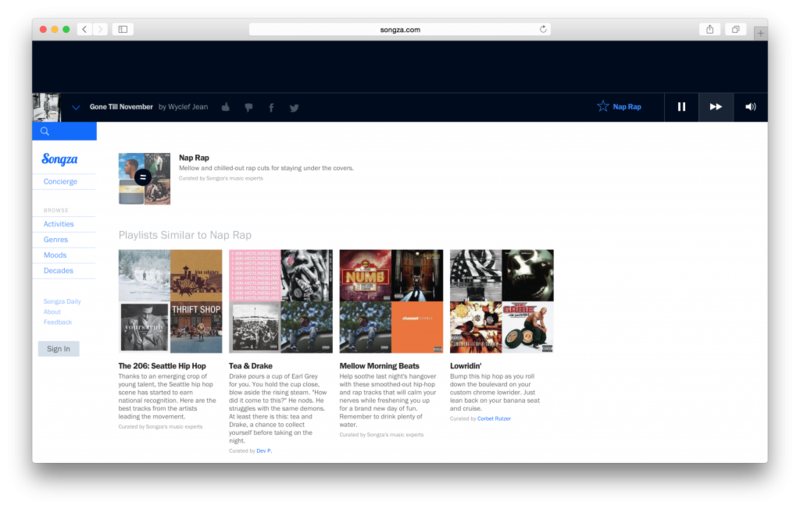 ), the “Nap Rap” playlist proves otherwise with some of the genre’s most beautiful voices. I’ve got a real crush on this playlist because of all the artists it brings together, including the incredible Mr. John Legend and his truly amazing songs. What would music be without jazz and its legendary crooners? Escape for a night and wrap yourself in the soothing sounds of the “Jazz for the Wee Small Hours” playlist featuring the timeless voices of Ella Fitzgerald, Billie Holiday, and other jazz greats. Savor the moment until sleep comes knocking—and the music melds into dreams. 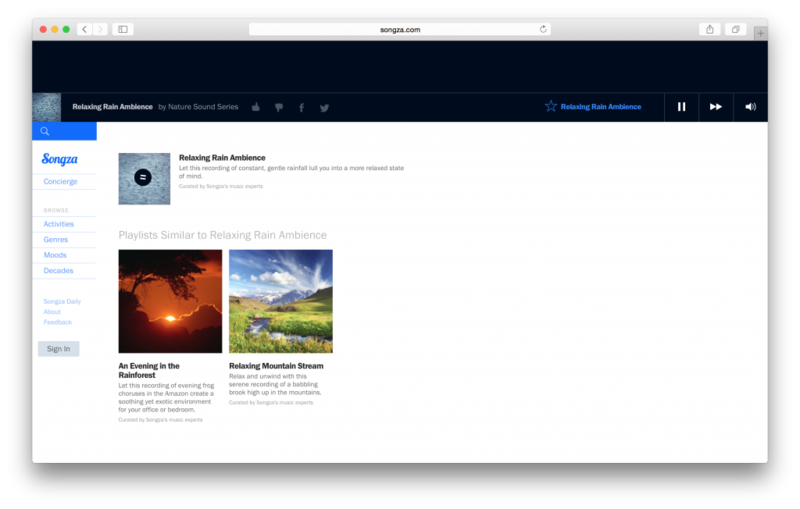 Some of you may have already come across Songza’s collection of playlists made up solely of natural sounds. No one does soothing sounds like Mother Nature, so give a listen to “Hypnotic Ocean Waves,” a playlist made exclusively of wave sounds, and “Relaxing Rain Ambiance,” the perfect lull for a relaxed state of mind. May peace be upon you!